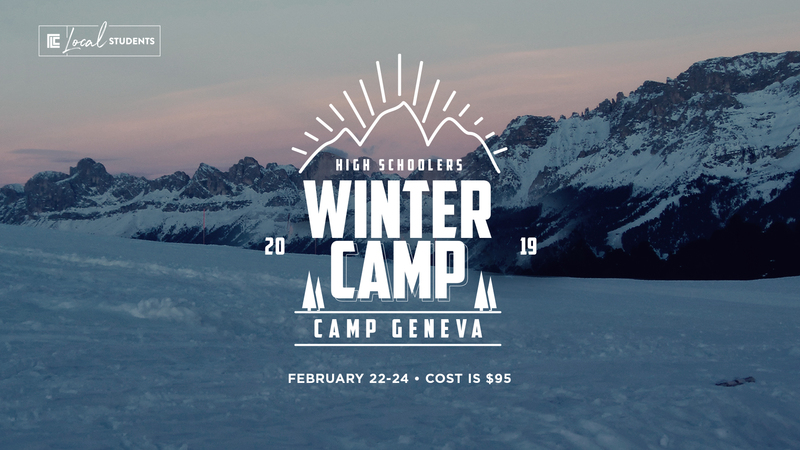 High schoolers, we're heading to camp February 22-24! Join us for a fun weekend full of the awe and wonder of God. We will worship, pray, learn, and have fun with 500 other area students at Camp Geneva. Students will need to be dropped off at TLC at 5PM on February 22, then picked up at 1PM from TLC on February 24. Cost is $95 per person. Checks can be made out to The Local Church Grand Rapids. Registration forms (available at Local Students) & payment are due February 10. If you have a friend you would like to bring - they come for 50% off the cost! Come have a blast and fall more in love with Jesus.